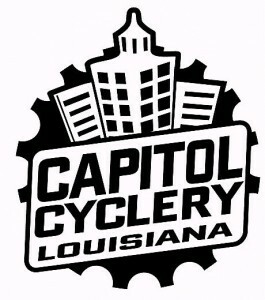 St. Francisville Ride, March 22, 2014 – 8:00 A.M.
BRBC’s Saturday Ride from St. Francisville. March 22, 2014. 8:00 A.M. clip-in time. Rides available for “B” & “C” groups. Routes for 30, 36, and 48 miles are available, and links to maps/cue sheets are listed below. No one left behind, stopping at all turns for regrouping. Please be prepared. You should carry spare tube(s)/patches, tire tools, and a means to inflate your tire(s) in case you flat. Also, carry 2 water bottles, and food to replenish your energy, bonking is not an option… at least not one you want to try. We will stop periodically to refill water bottles if necessary, but there will be few, if any, opportunities to pick up snacks along the way. March 22, 2014 8 A.M. Copyright © 2014 Baton Rouge Bicycle Club All rights reserved.